No matter what we create, design, build or sell, it all comes down to the consumer and their understanding of what we collectively bring to their world. Let's make things easy! As developers of ANT and ANT+ products, we've made it our mission to deliver the very best products that 'just work’ so let's make it clear to your end users that their ANT+ enabled devices will do what we say they will do, simply and seamlessly. Let's tell them how to find out more about those devices and which other products they really will work with. Ultimately, we want to make it easy for the people who use ANT and ANT+ products to benefit from our joint commitment to excellence and compatibility. ANT+ Product Certification and proper branding practices will help make this happen. The ANT and ANT+ branding programs, ANT+ Product Certification and ANT+ Product Directory have been specifically designed to inform and educate the end users while adding solid value to your own brand and products. Who can use ANT+ brands? 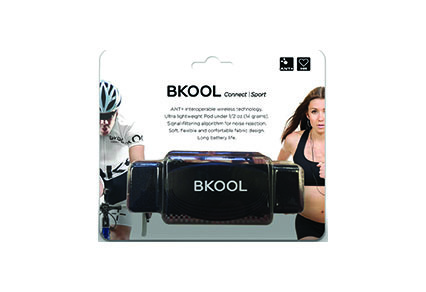 Anyone commercializing an ANT+ certified product is eligible to use ANT+ Brands. 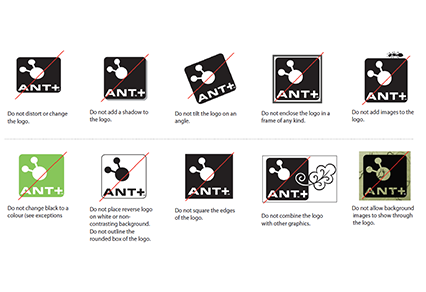 As per the ANT+ Adopter Agreement, whether you are developing a new ANT+ product or application, updating an existing ANT+ product, or rebranding another members’ design, your company must go through the ANT+ Product Certification process for authorization to use ANT+ logos, word marks, icons and symbols. To inform customers of the advanced ANT+ interoperability and functionality of your products. When to use ANT+ brands? How to use ANT+ brands? Getting started is easy. Review the tips and dowloads below. Questions may be directed here. Make it Easy for Your Consumers! The ANT+ Product Directory is a complete inventory of all ANT+ certified products and quickly connects visitors to hundreds of industry-leading devices and all compatible products and apps within the vast ANT+ ecosystem. This is an essential guide for consumers in sourcing product and compatibility information; for retailers in buying and selling inventory; and for you in promoting your products and discovering new market opportunities. Take advantage of this tremendous resource. Link to www.thisisant.com/directory on your website, user manual, product announcements, advertisements and retail collateral. 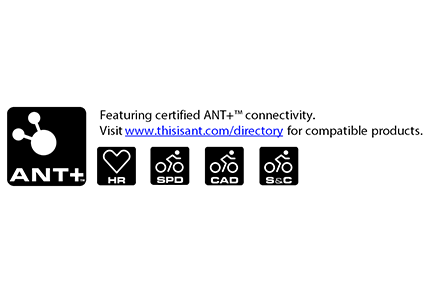 Add the appropriate ANT+ logo to the product itself to provide a clear indicator to consumers of ANT+ interoperability. Apply the logo to a consumer-accessible area. Ideal locations are by other trade markings on product labels, or in user interface setting or pairing screens for apps and electronic devices. Avoid common mistakes. 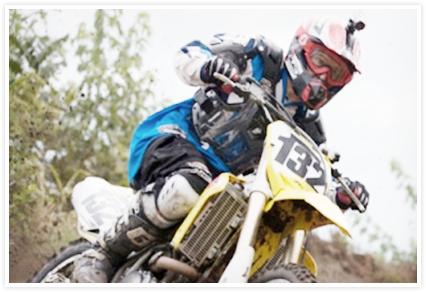 See the ANT+ Brand Guide for details. Add the ANT+ logo to the retail packaging to provide a point of purchase indicator of ANT+ interoperability. 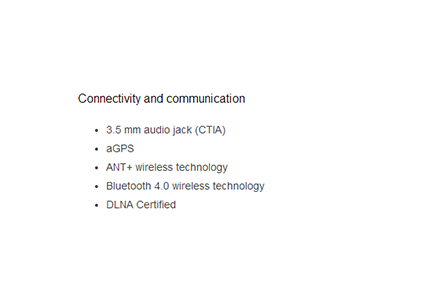 Take advantage of these key areas to showcase the ANT+ features of your product and the compatible options available. 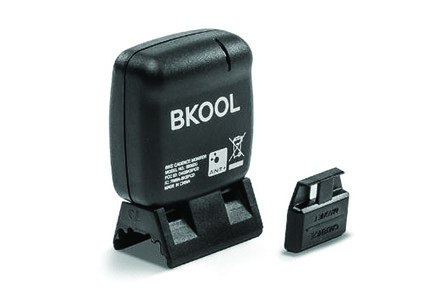 Featuring certified wireless ANT+™ connectivity. 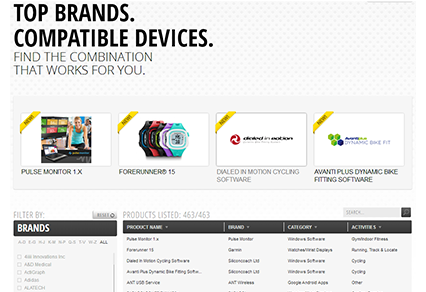 Visit www.thisisant.com/directory for compatible products. 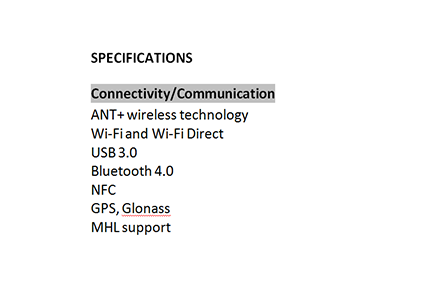 Be sure to list ANT+ in the connectivity features section of your product spec sheet, white papers and other techical documents and web pages. Featuring certified wireless ANT+™ connectivity. Vist www.thisisant.com/directory for compatible products. The ANT+ logo and profile icons consist of the symbol, the logotype AND the box with the rounded corners. Do not alter any of these elements. Do not place the reverse logo on a light background and add a black border/box around the Symbol and Logotype. The standard logo is the correct logo to use on light backgrounds. Do not place the standard logo on a dark background and add a white border/box around the Sympol and Logotype. The reverse logo is the correct logo to use on dark backgrounds. When working with a full colour print application, you must adhere to the ANT+ Brand Guide and are not allowed to adjust the ANT+ brand to suit your brand colours. When working with a one colour print application, see the ANT+ Brand Guide for colour options. See the ANT+ Brand Guide for full details.